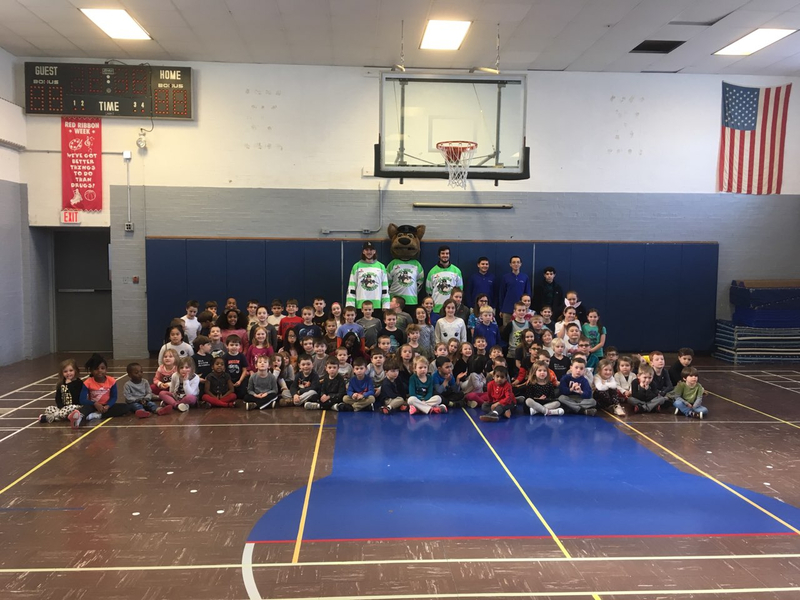 Program Details: A school can sign up during 2018-19 season for the BUDDY not a BULLY program during their school year. 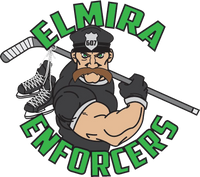 Students receive contracts that will look similar to the contract signed by Elmira Enforcer Players when they play for the team. Once a school signs up they select a night in the season where they receive a FREE ticket to the game that evening & special recognition during the game as well on the video board. 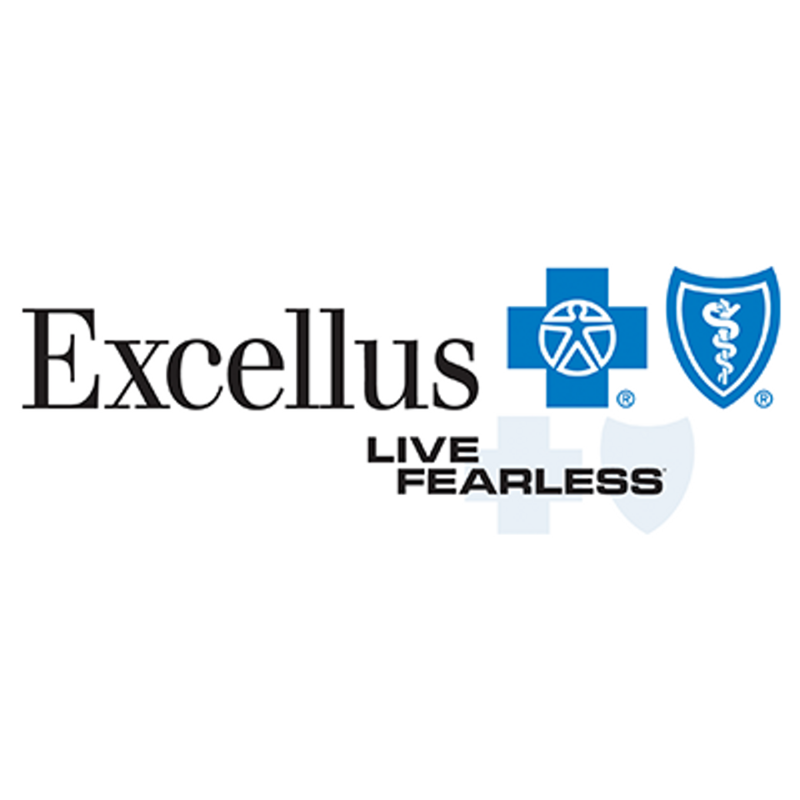 Program Goals: Our goal is utilized this fun incentive to ENFORCE GOOD in the community starting at the youth level.